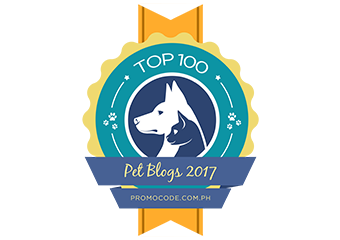 24 PAWS OF LOVE: Why I love Blogger! I don't know about Wordpress, but I have a blast with changing the look of my blog on Blogger. Especially the blog background. The background you see here is Zappa's fur. I had to lighten it order to read the side bars which took me a while to figure out because his color is so beautiful and I've been trying to find a way to use on the blog. I also use Picasa 3 for my pictures where you can make collages, which is what I do for most of my headers and then you can add features to make it look almost anyway you want. I personally couldn't deal with a white background, as an artist I hunger for color. And since my eyes are so sensitive I am always looking for colors and mixes that are easy, yet pleasing to the eye. 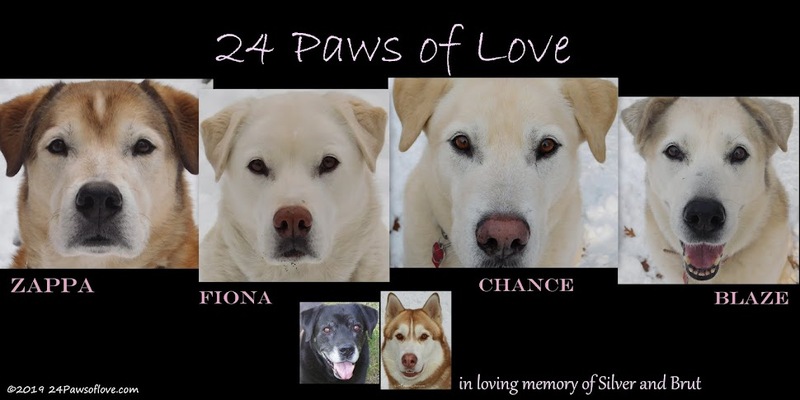 So how do you like the look of 24 Paws of Love? Do you use or have you used Blogger? What about Picasa 3? What are your thoughts on them? What other programs do you use for your blog?